Villa florenza in vineyards. Three bedroom plus den, four full baths and two car garage. 2860 sq ft under air. Largest floor plan in villa florenza. Heated pool and spa. Eastern exposure. Expansive lanai with an outdoor kitchen. Panoramic golf course views! Kitchen has bay window with a breakfast nook overlooking large family room, formal living and dining, custom cabinetry in den. His & hers master baths. Plenty of storage! Large walk in closets. Lush tropical landscaping. Vineyards country club offers optional private memberships complete with 36 holes of championship golf, 12 har-tru tennis courts, pickle ball, bocce courts. Newly constructed wellness center with salt water lap pool , resort style pool & spa. Fiber optic integration to support high definition tv, next generation internet, and carrier class telephone services included in association quarterly fees. Expansive, panoramic lake and golf course views will delight you from almost every room in this meticulously maintained residence with beautiful finishes and tasteful furnishings. Features include new coastal wood-look tile and designer paint color in both bedrooms and den, medium-toned wood cabinetry in the kitchen and both baths with granite countertops, stainless steel appliances, wood plantation shutters, custom window treatments, large, neutral tile on the diagonal in the main living areas, impact resistant windows, under building parking in a secured garage, plus secured elevator that takes you directly to your front door. Steps to the resort style pool and spa with a well-equipped clubhouse complete with caterer's kitchen, fitness room, library, and grilling/picnic area. Vineyards country club is undergoing a fully funded renovation and offers optional private memberships that feature 36 holes of championship golf, 12 har-tru tennis courts, fitness center, and resort style pool and spa. Lowest priced 3 bedroom unit in avellino isles. Gorgeous lake and golf course view. Enjoy the view from the open floor plan of this 3 bedroom, 3 bath coach home. Spacious master bedroom with french door out to large lanai and beautiful master bath with dual sinks, jetted tub, his and hers closets and separate tub and shower. Granite countertops in the kitchen, attached 2 car garage. Gated vineyards entry as well as gated avellino isles entry allows privacy and security. 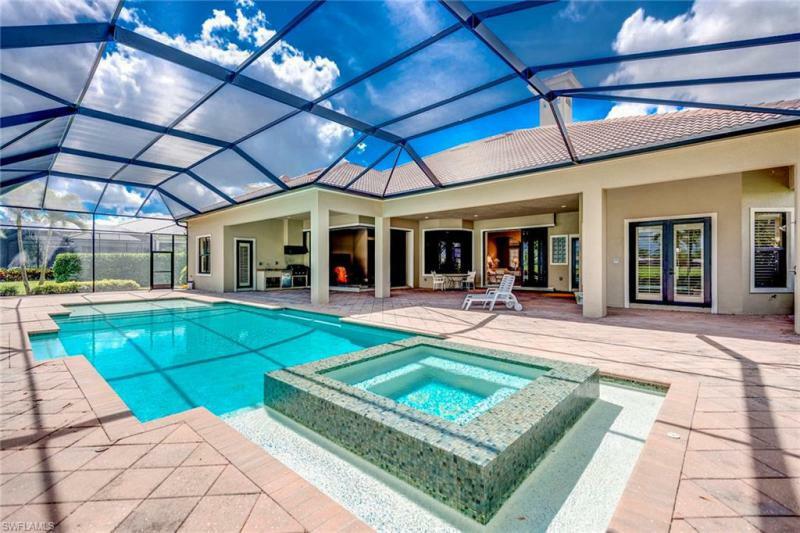 Avellino isles clubhouse awaits with pool and spa complex. As well as vineyards country club with social, golf and tennis membership opportunities. 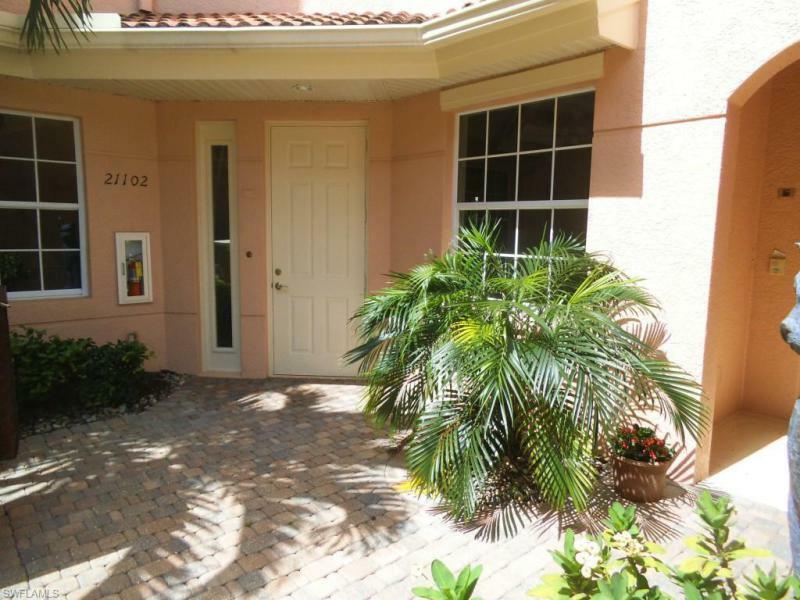 Move right in to resort-style living in this beautifully appointed former model that comes fully furnished! 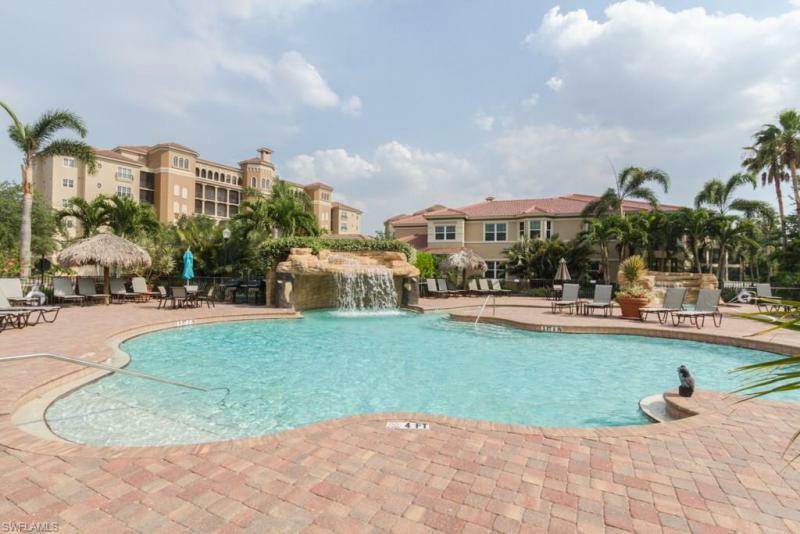 Vista pointe is a luxury mid-rise condominium located in the vineyards, an award-winning community. This spacious 2-bedroom + den, 2-bath boasts decorator accents throughout, such as tray ceilings, diagonal tile floors, arched doorways, and much more. The kitchen features granite counter tops, stainless appliances, and custom cabinetry. 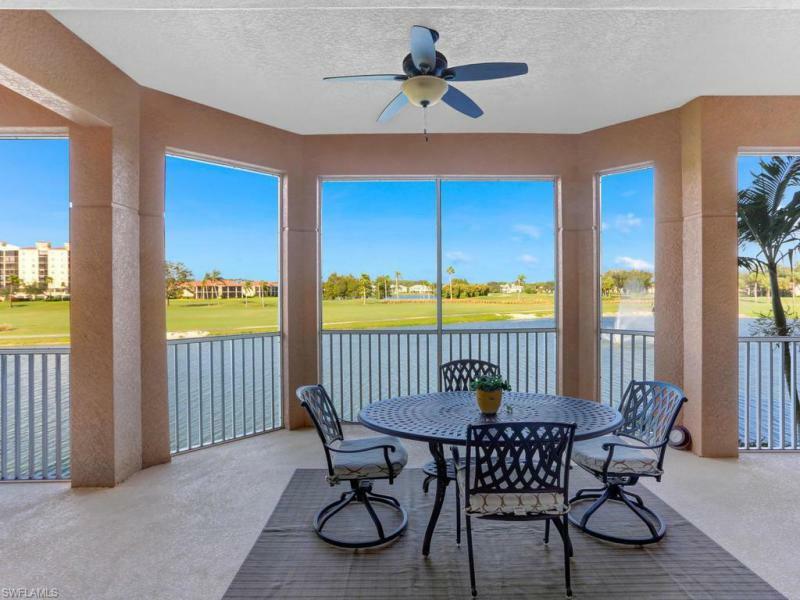 Relax and enjoy lake and golf course views from your screened-in balcony. Community features include a private clubhouse complete with kitchen, fitness room, library, and resort-style pool. 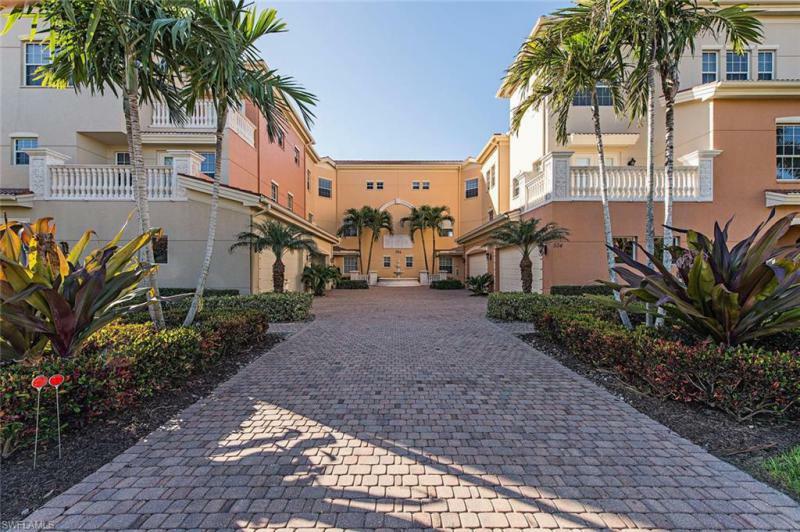 Vista pointes close proximity to downtown naples, mercato, and the gulf of mexico allows you to take full advantage of everything naples has to offer! The vineyards offers optional private membership programs for golf, tennis, fitness, and social activities.